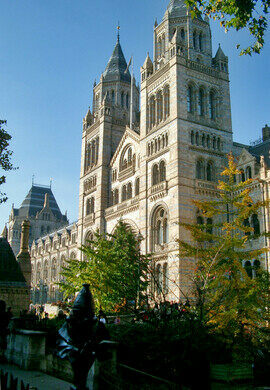 Established in 1881, the Natural History Museum of London has an impressive 70 million specimens in its stately walls. A hands-off space for graffiti artists to hone and display their skills. Once a train station along the Great Eastern Railway this vibrant coffee shop and bar is where members of London’s creative class mingle. This artist's home turned gallery/museum preserves the creator's love of "Eastern" influences. 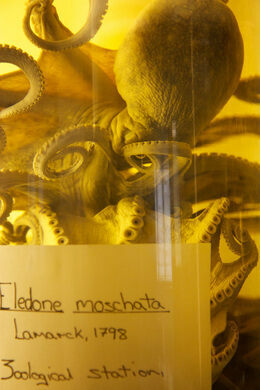 Based on the collection of Sir Hans Sloane, the museum now includes such star wonders as Archie the Giant Squid who resides in the Darwin Centre Spirit Collection of jarred specimens (Archie can’t be in the main museum as its weight would cause it to crash through the floor), as well as a cursed amethyst and a piece of Kryptonite. 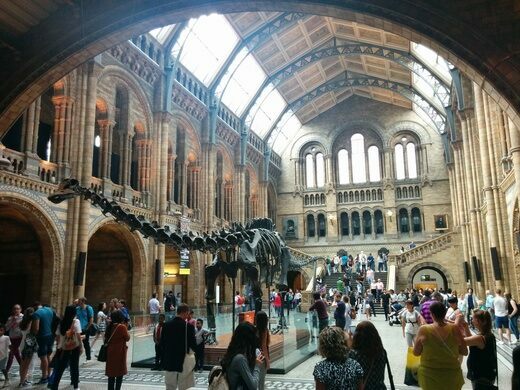 Some of the specimens were even collected by Charles Darwin himself, a statue of whom sits in the main hall near a replica of a Diplodocus donated by Andrew Carnegie. 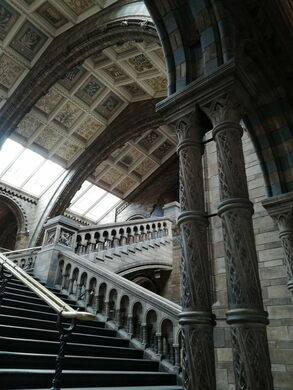 The building was constructed with terracotta tiles in order to resist the soot in the air of Victorian London, with the west wing and the east wing are adorned with images of living and extinct species, respectively. However, you may note a coelacanth in the extinct animals wing, as it was of course only recently that ancient fish was revealed to still be living on our planet. 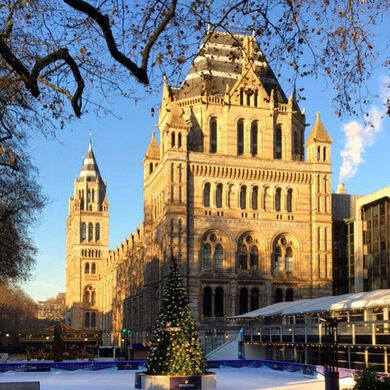 In 2015 it was controversially announced that the popular diplodocus skeleton in the main hall (it can be seen in one of the photos) would be removed on the grounds that it was not a genuine skeleton. 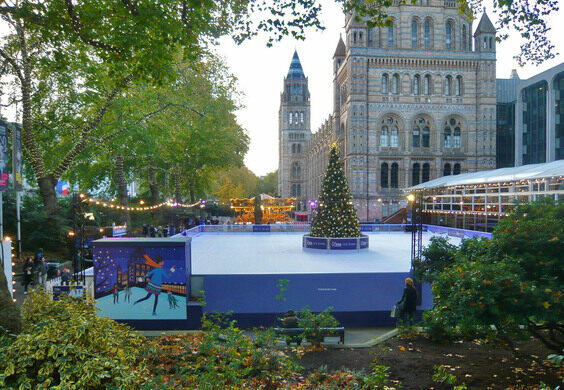 This resulted in a well supported “save Dippy” campaign, but the decision stands to give pride of place to the real skeleton of a blue whale. 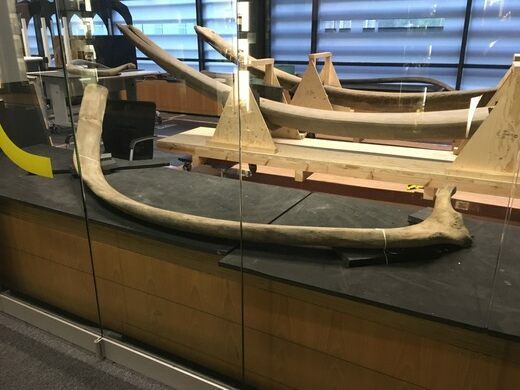 As such, in 2017, a blue whale skeleton was hung from the ceiling. 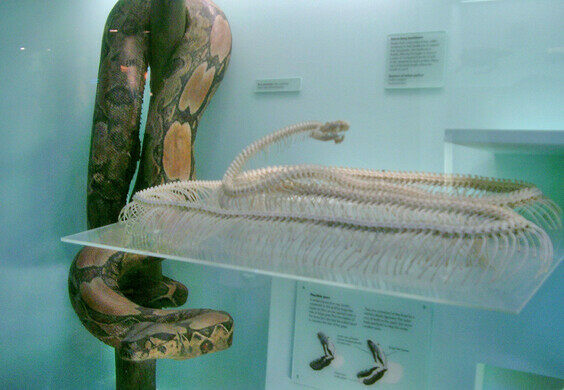 The sea creature, which had been injured by whalers, was found beached in Ireland in 1891. 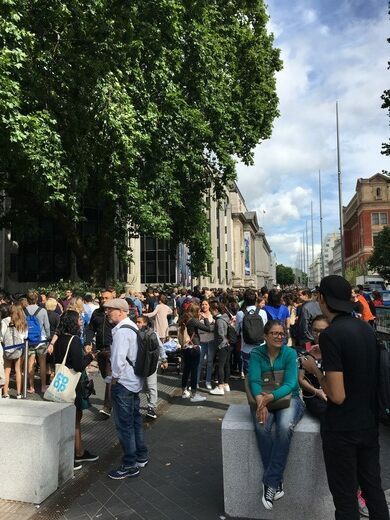 The Queen's Gate entrance is best for visiting Dinosaurs, and the Exhibition Road entrance is best for Wildlife Photographer of the Year and Volcanoes and Earthquakes. 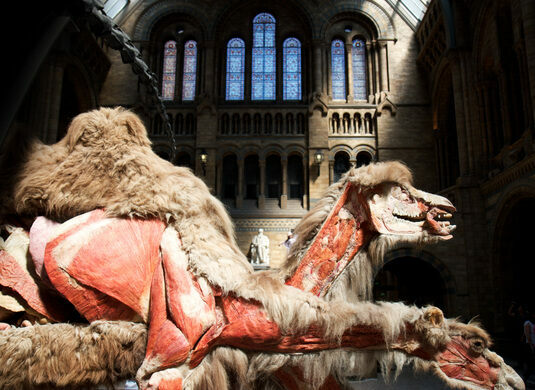 The Natural History Museum organizes "Lates" with talks/lectures, exhibitions, and visitors being able to visit the galleries after dark, making for an atmospheric experience. This marine reptile was discovered by one of the 19th century's greatest fossil hunters. 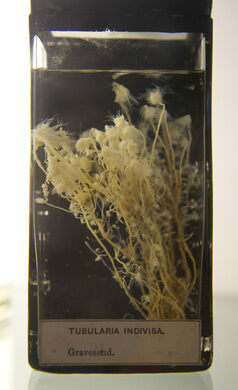 The monster at the center of the Darwin Center Spirit Collection. 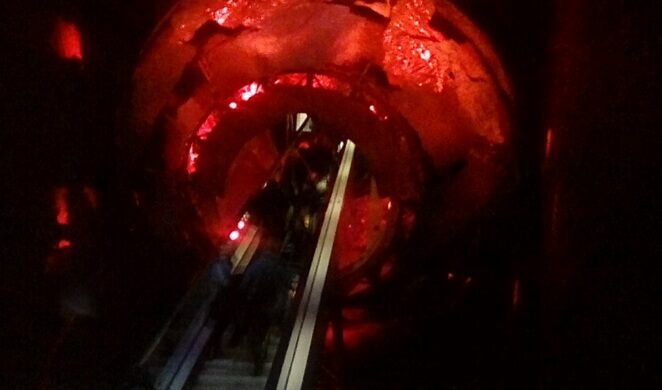 Why Superman will never visit London's Natural History Museum. 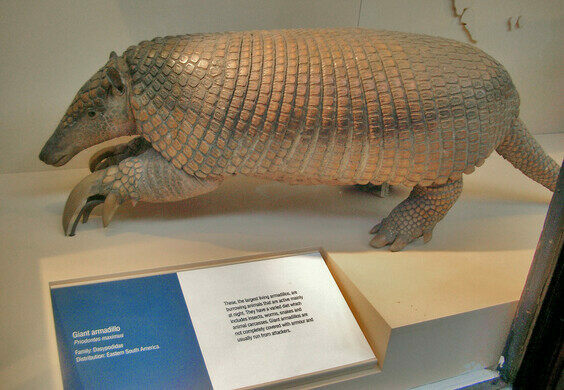 The only university zoological museum in London houses extinct animals, bizarre natural history specimens, and a Micrarium of microscopic creatures. 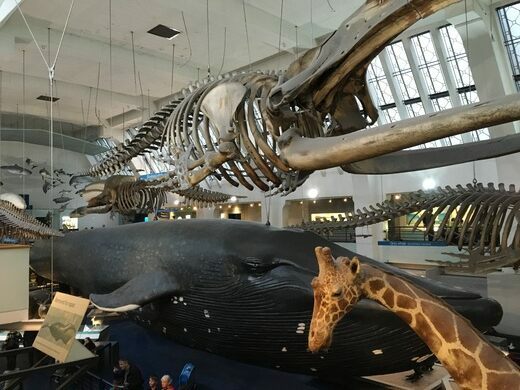 Berlin's natural history museum houses the world's largest mounted dinosaur and the late beloved polar bear Knut. A local museum honors the overlooked discoveries of Mary Anning, one of the first professional fossil hunters. 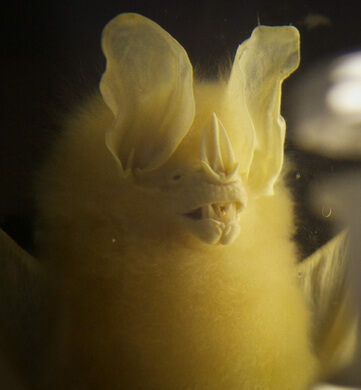 Antique skeletons and taxidermy creatures were found crammed in a university closet.